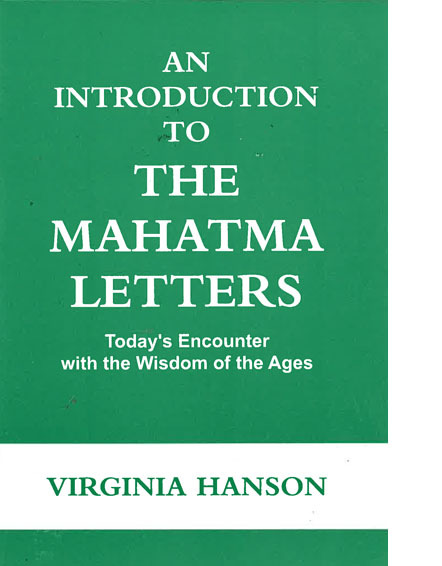 An Introduction to the Mahatma Letters - Virginia Hanson A brief introduction to the Masters & their letters, their philosophy & promotion of Universal Brotherhood. A brief introduction to the Masters & their letters, their philosophy & promotion of Universal Brotherhood. A useful beginning for students wishing to approach the direct teachings of the Masters behind the modern theosophical movement. Edition: : 1st edition 2nd reprint.